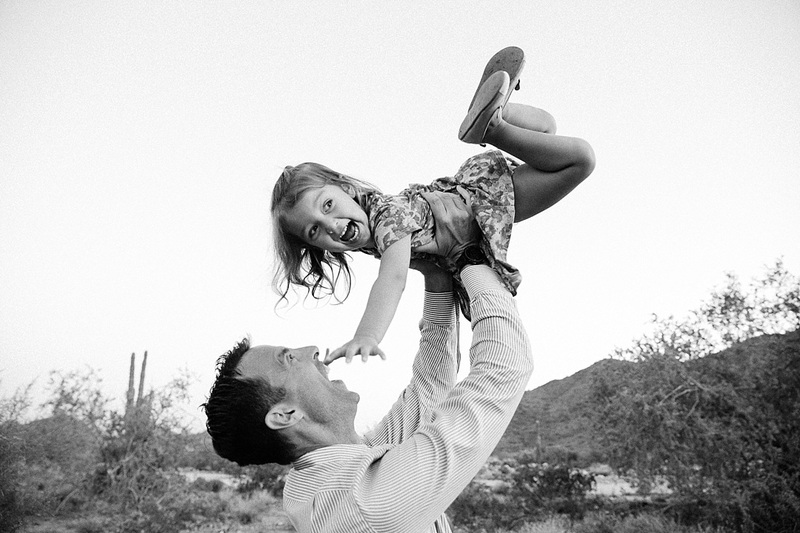 Family Sessions, are no JOKE harder than any wedding I have ever shot… and I have a TON under my belt! But with a wedding, you have an idea of what to expect. 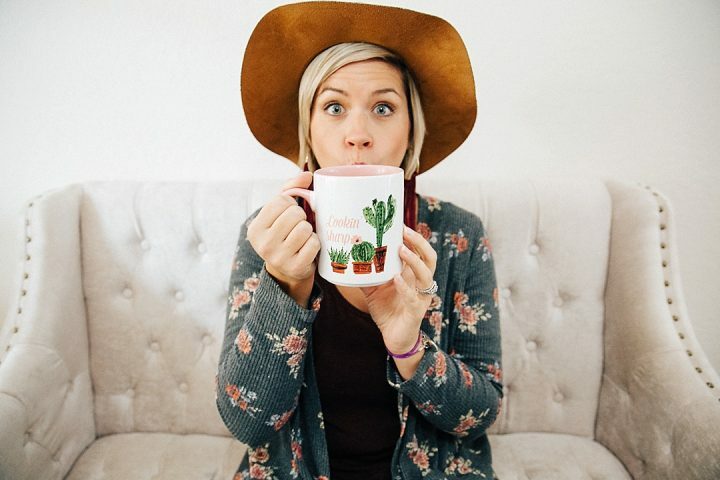 With a family session THERE is NO blueprint or game plan to recreate all those Pinterest worthy images! But I freaking LOVE them! Up until this point we have only done family sessions for friends, past couples, and family of our own. 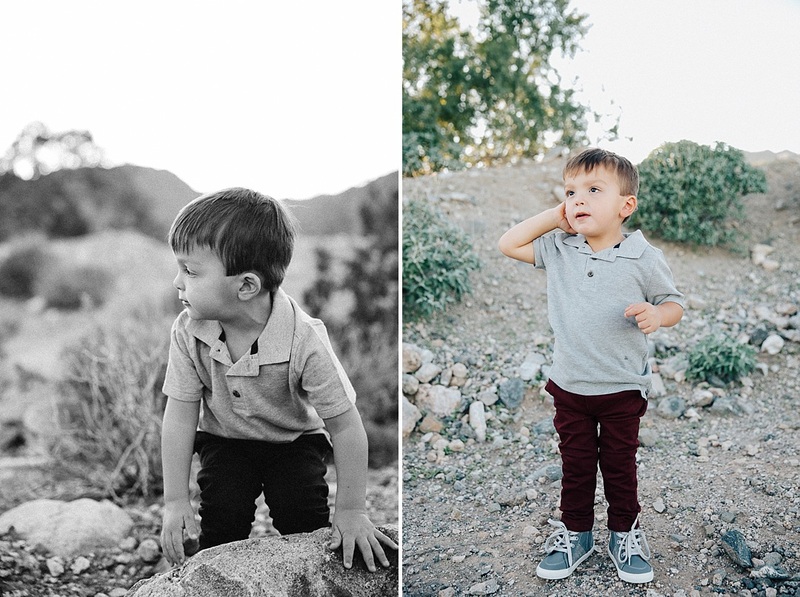 But recently we have started offering more and more sessions as we focus on this business full time, and boy oh boy, am I so excited to bring this recent Verrado Community in Buckeye, AZ family of 4’s session to you! Dual Military family, I met Pilar at a LuLaRoe party that a mutual friend decided to host. She was super sweet, and totally rocked a brand new dress from my boutique. We talked briefly, exchanged numbers, and then both went on our way. 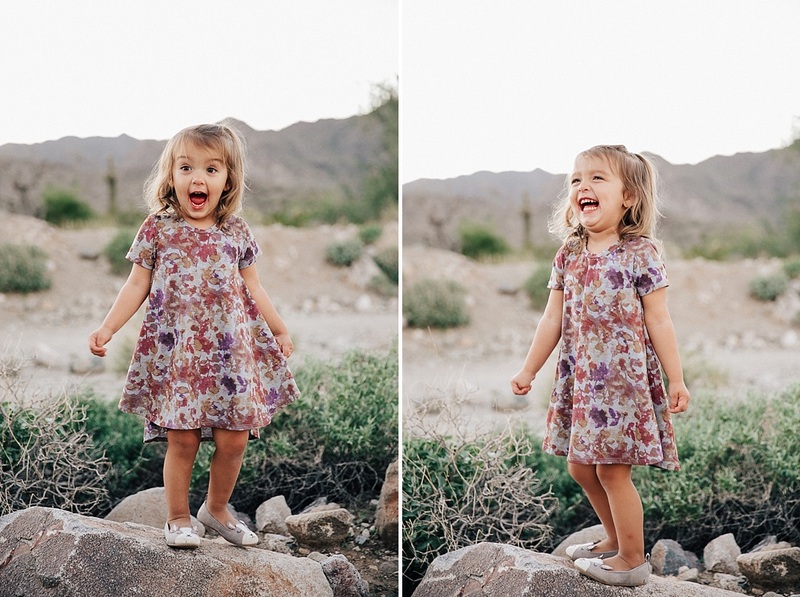 A couple weeks later we received an inquiry on Facebook for a family session. Joe responded and chatted back and forth, then handed off the conversation to me to follow up with. Total Facebook stalker here…. wait a second I know her!!!! It was her from the party LOL.. Joe was like, say WHAT… (insert some amazing emoji of a monkey covering its face)! Okay universe I get it. Guys you never know what someone needs. If you don’t share with the world what you do, then someone else will swoop in there and their hard work will reap that benefit of putting themselves out there, and you my friend will be in the corner eating all the cake… and no one puts baby in the corner! So without further ado, I give you the Wennrich Family! It was a beautiful evening with great temps… for Arizona that’s a big one when you’re shooting in the evening. 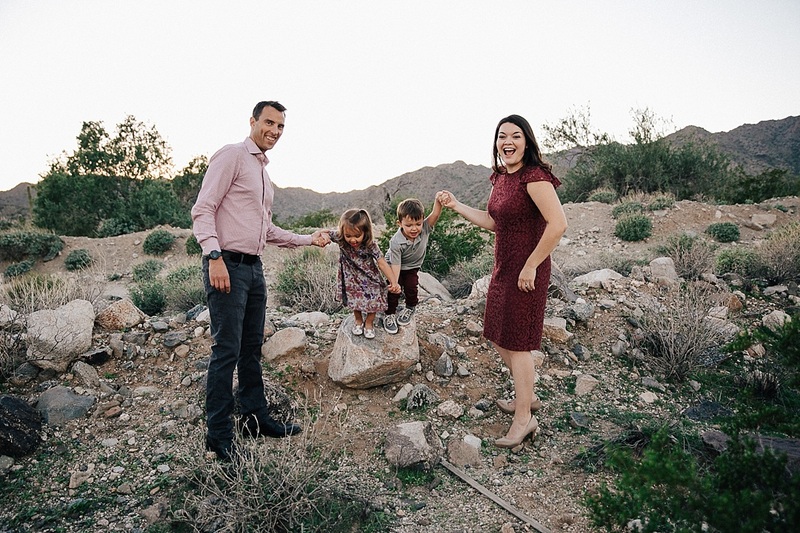 We decided we would meet at the local trail out here in the Verrado community, which was a perfect, kid friendly back drop for some great texture and color. First off let me say Pilar nailed it on colors, and family outfit combos…. do you see how stinking cute their kids are! Gum, jellybeans, and superhero poses were locked and loaded. 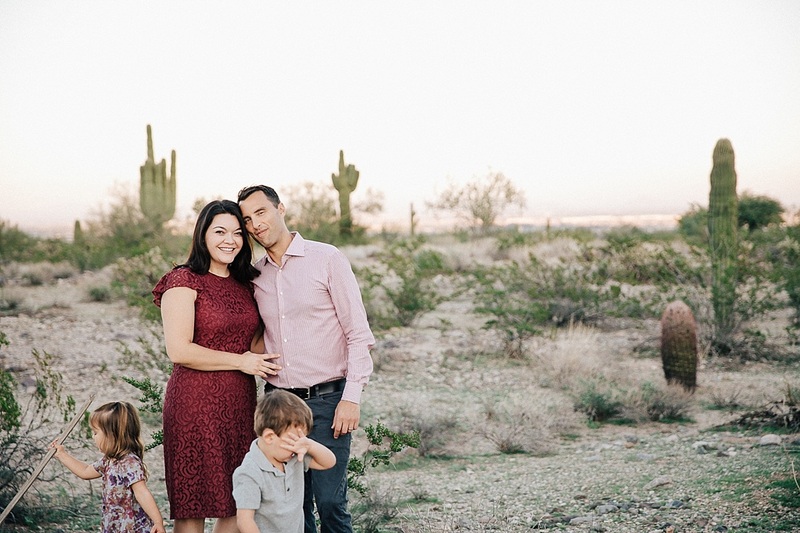 We 3 adults were ready to fight the battle of NO NAPS, and as the photographer… was bound and determined to get the perfect shot, even if it was just to show them in their true element. Come on can I get a #reallife cause #nonaps are real in my house as well! 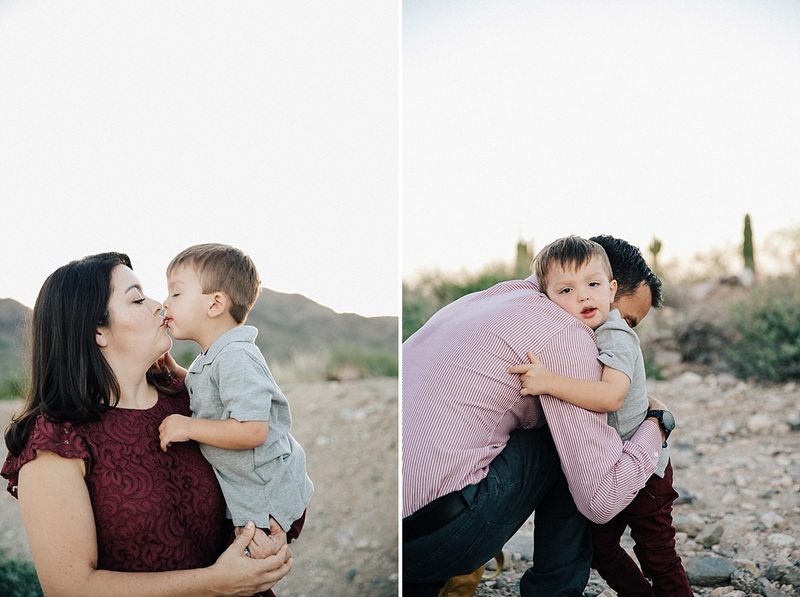 Here are a few of the highlights from this Mini Fall Family Session! 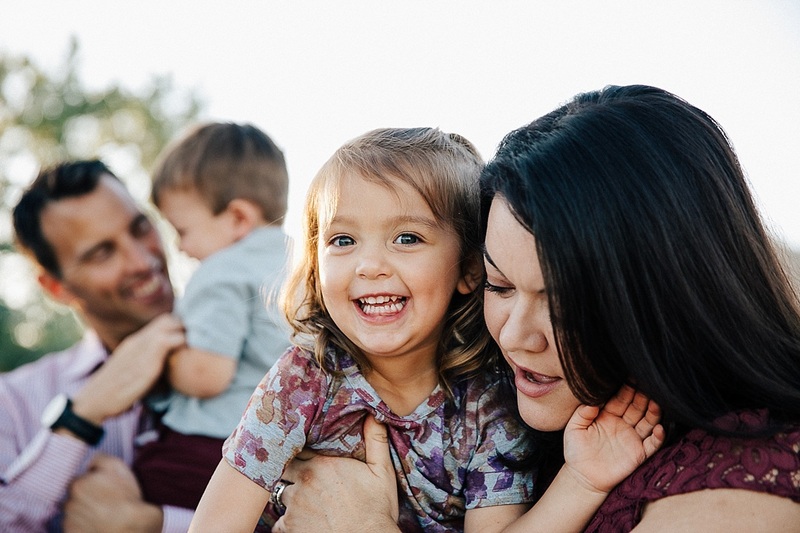 Interested in a Family Session? Call/text now or Click below to get started – Select Dates Left! Want to stay up to date or see more behind the scenes? We would love to have you follow us Instagram or join our email broadcast at the bottom of this page! and see if we are the right fit for you. Detailed pricing provided upon request.